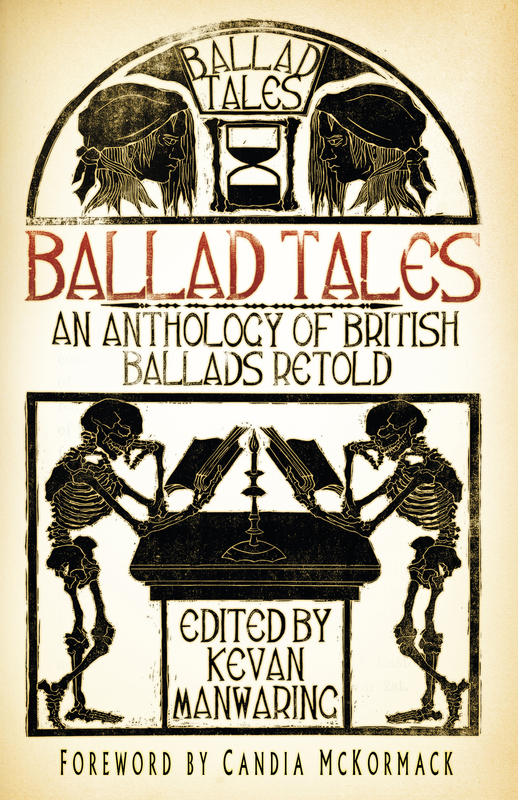 Ballad Tales, while published by The History Press features a number of Awen authors and Fire Springs members, so we’re giving it a shout out here on the blog. Fiona Eadie, Kevan Manwaring (Awen and Fire Springs), David Phelps, Chantelle Smith (Fire Springs), Richard Selby (Awen and Fire Springs), Pete Castle, Malcolm Green, Simon Heywood, Alan M. Kent, Eric Maddern, Laura Kinnear, Karola Renard (Awen), Kirsty Hartsiotis (Fire Springs, and Awen, backstage) Nimue Brown (Awen backstage), Mark Hassall, Chrissy Derbyshire (Awen) David Metcalfe (Fire Springs), Anthony Nanson (Awen and Fire Springs). 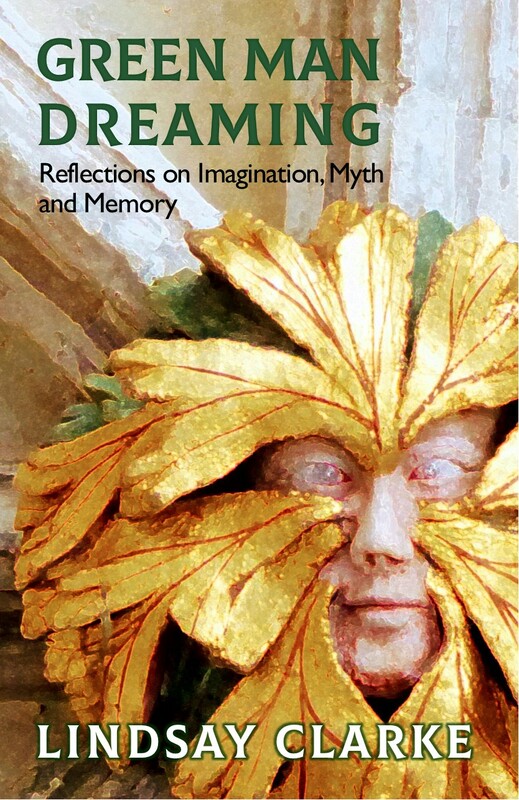 the book has a forward from Candia McKormack and the cover art is by Andy Kinnear. You can read a longer post from Kevan about the journey elading to the book – It Takes A Village To Raise A Story. Left to right… Candia McKormack, David Metcalfe, Mark Hassall, Karola Renard, Andy Kinnear, Laura Kinnear, Kevan Manwaring, Chantelle Smith, Kirsty Hartsiotis, Anthony Nanson, Fiona Eadie, Nimue Brown. Fire Springs is a company of storytellers who have worked together since 2000. There’s a significant overlap between Fire Springs and Awen – all of the founder members – Kevan Manwaring, David Metcalfe, Anthony Nanson, and Kirsty Hartsiotis – as well as Richard Selby, who joined in 2003, have work published at Awen. The group’s newest member is folk singer Chantelle Smith. Our artistic roots, as a group, are in the bardic arts – performance storytelling, poetry and song. Individually, our backgrounds are in writing, musicianship and painting, and in education, publishing, the natural sciences, archaeology and art history. Our performances bring certain artistic qualities found in ancient and modern bardic practice together with the recognition of the centrality, in our time, of the relationship between humankind and the global ecosystem.